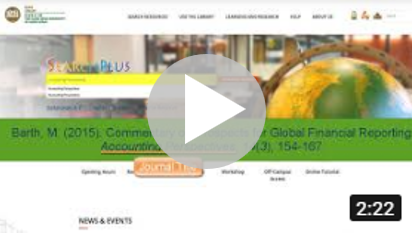 Welcome to the The Hang Seng University of Hong Kong’s online tutorials! A series of useful tutorials were listed below to help you learn about Library resources and services. The tutorials are organized by different categories. If you have any enquiries, please contact us for assistance. The tutorials are optimized for viewing using the following browsers on a screen in landscape.